Credits whilst in training: Ensemble in Sister Act (Laura Checkley) and Glenn in The Wedding Singer (Rob Archibald/Laura Checkley). Professional Credits: Dancer in Rita Ora’s EMA’s (Amber Rimmel); Hairspray UK Tour; Dancer with Olly Murs in the X-Factor and CBBC 4 Clock Club ‘Hollywood Scene’. 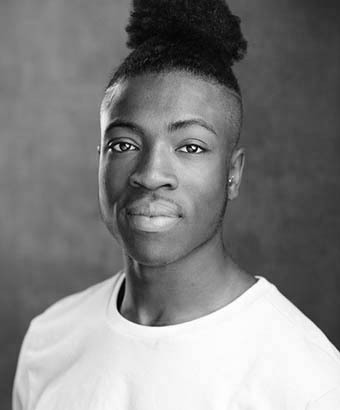 Ziggy is excited to be performing in Everybody’s Talking About Jamie and making his West End debut and thanks his family, friends and Shockout Arts for their continue love and support.